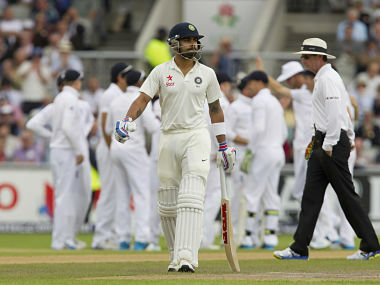 Live scores and updates of day two of the fourth Test between England and India at Old Trafford, Manchester. 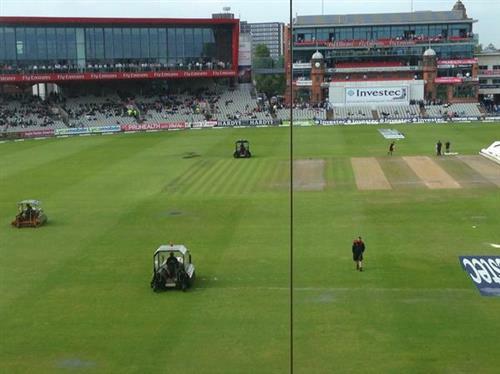 Hello and welcome to the coverage of day two of the fourth Test between England and India at Old Trafford, Manchester. Play starts at 3.30 pm IST. Follow this link for live scores and updates. FirstpostAs Ashwin, in a 66-run stand with Dhoni demonstrated, if you apply yourself, runs can be accumulated when conditions are easier for batting - as they became from the fourth hour of play. 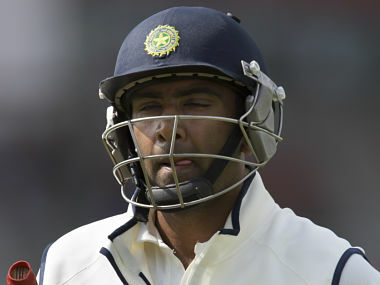 FirstpostIndian off-spinner R Ashwin has expressed hope that one of their bowlers will step up on second day to prevent England from running away with the fourth Test and also expressed his disappointment as he got out after getting set. Inspection at 430. 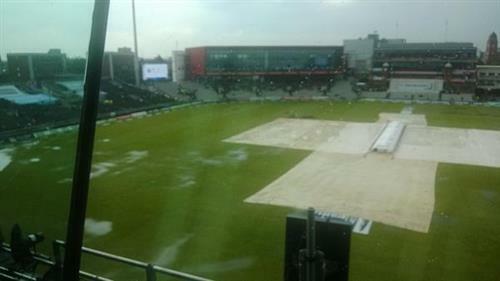 Groundstaff optimistic of starting soon after. By 5 pm we think.